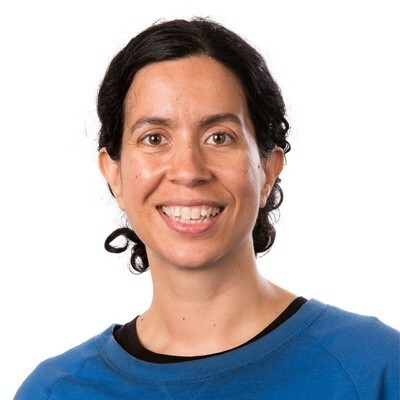 Dr Sarah Hanieh is a paediatric infectious diseases physician and post-doctoral Research Fellow in the International and Immigrant Health Group in The University of Melbourne’s Department of Medicine at the Doherty Institute. 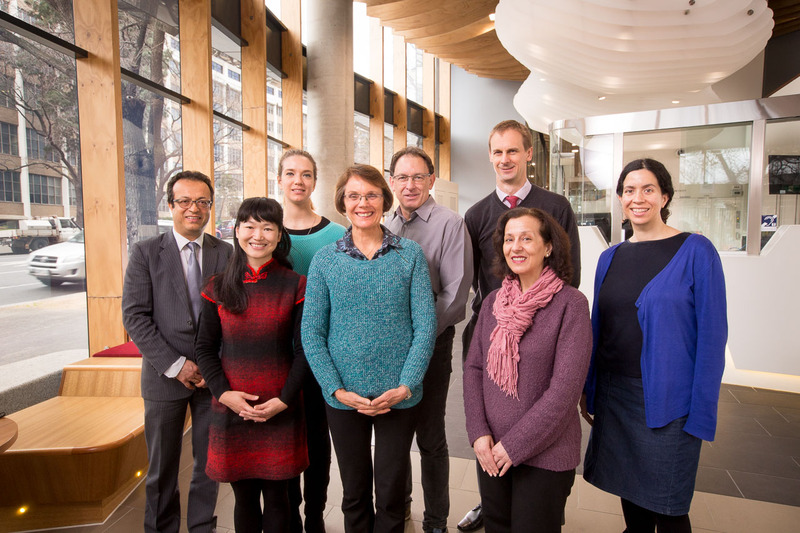 Sarah was awarded a PhD in Medicine at The University of Melbourne in 2015 for her work on maternal and early infant factors contributing to chronic undernutrition in infants in rural Vietnam. Her current research focuses on developing a predictive algorithm to identify infants at high risk of stunting in resource-constrained settings, and investigating the link between the gut microbiome and child undernutrition. Sarah has worked in maternal and child health for over 16 years in a clinical, research and policy capacity with a number of non-governmental, academic and other international institutions including Medecins Sans Frontieres and the World Health Organization. She has previously spent time working in Nepal, Papua New Guinea, Liberia, South America, Ethiopia and Vietnam, as well as in indigenous communities in the Northern Territory. Sarah received a National Health and Medical Research Council (NHMRC) post-graduate scholarship from 2011-2014, a four-year NHMRC Early Career Research Fellowship in 2016, and was awarded both the Chancellors Prize and Dean's Award for Excellence in a PhD thesis in 2016.